Walmart is cutting the fee it charges layaway customers. Wal-Mart Stores said Tuesday it is cutting the upfront fee it charges customers who use its layaway plan. Wal-Mart (WMT), the nation's largest retailer, announced the change in fee -- going from $15 to $5 -- soon after retailer Toys R Us announced it would offer its customers free layaway on purchases made by Oct. 31. After that date, Toys R Us will also charge $5. Layaway allows customers to hold an item for a period of time while they make incremental payments to cover its total cost. Wal-Mart had stopped allowing layaway purchases after the 2006 holiday season, but brought the practice back last year. Wal-Mart said its customers will get the upfront fee back on a Wal-Mart gift card once they complete payments on the items they had on layaway. 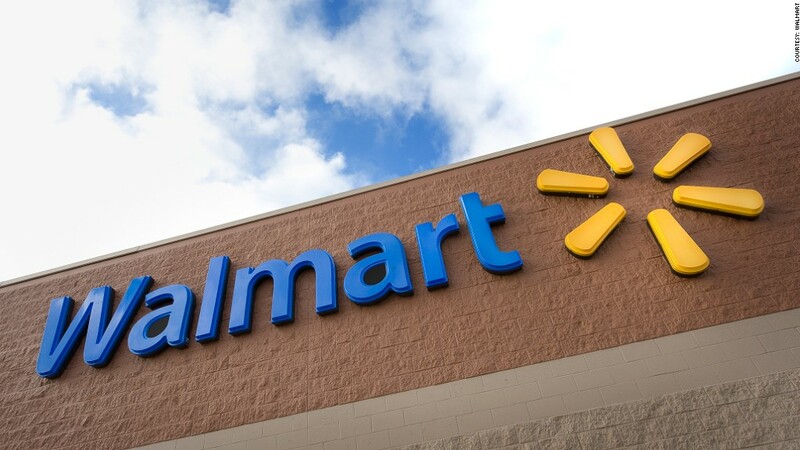 "We believe this rollback strengthens our layaway offering," said Duncan Mac Naughton, chief merchandising and marketing officer for Wal-mart's U.S. unit. "It's even more attractive to our customers and makes Wal-Mart more competitive in the marketplace." Wal-Mart reported improved sales and earnings for its just completed quarter and raised its financial targets for the rest of the fiscal year. Still, it is facing generally sluggish retail sales along with tough competition from retailers such as Target (TGT). All retailers are striving to attract holiday shoppers despite a relatively weak economy and high unemployment. Layaway has become an increasingly popular method to make purchases. Earlier this summer, Sears (SHLD) announced that it would offer vacation packages on layaway through its SearsVacations.com site.